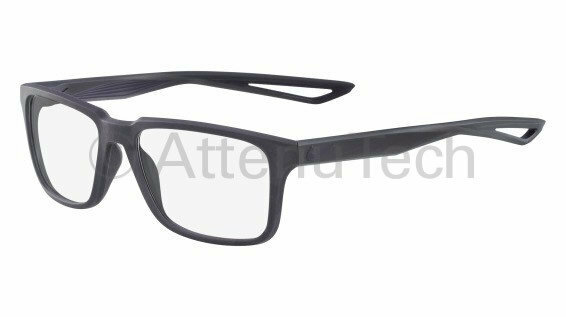 Frame Architecture: The Nike 4279 frame features Flexon Temples, Durable Bridges made from memory metal which adds comfort and holds adjustments. This product offers our standard high quality, distortion-free SF-6 Schott Glass Radiation-reducing lenses with .75mm lead equivalency. Fits best for Medium head sizes.